Cape Town - The 2018 Soccer World Cup pots have been announced and have handed England and Spain potentially tough group draws. 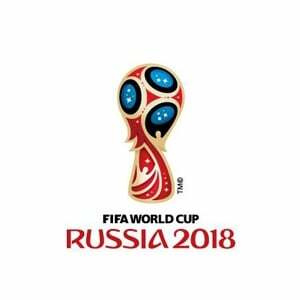 According to the official FIFA website, with Peru completing the line-up of 32 teams for Russia 2018, we now know the seeding pots for the final draw on Friday, December 1, 2017 at Moscow’s State Kremlin Palace. It was confirmed in September, by the Organising Committee for FIFA Competitions, that all teams would be allocated to (eight-team) pots 1 to 4. The October 2017 edition of the FIFA world rankings was used to allocate all qualified teams to the four pots according to their ranking. Hosts Russia took the top seeding spot. By being included in pot 2, Spain and England face the possibility of being drawn alongside powerhouses Germany, Brazil or Argentina.